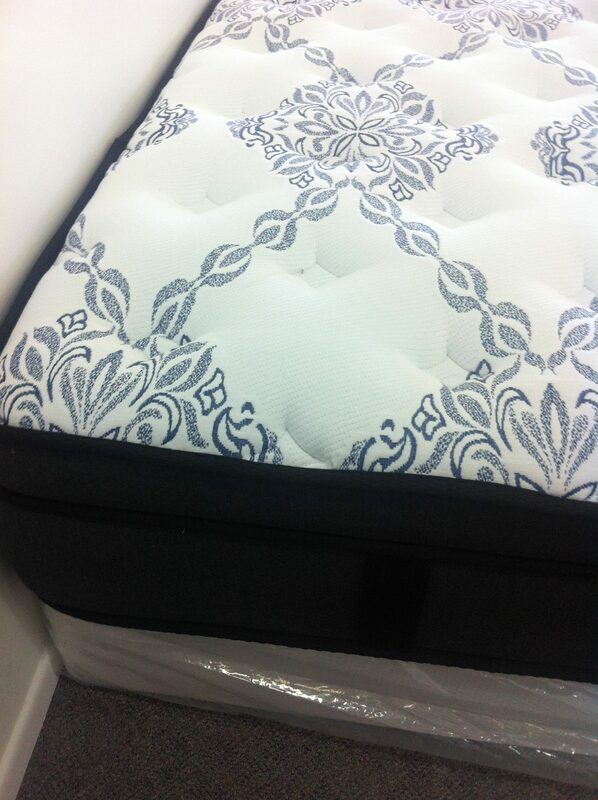 Definitely a bedroom show piece that includes premium soft knitted fabric with edge support technology. 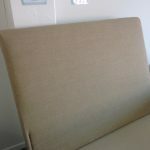 Priced to clear. 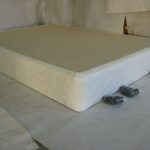 Any comparable mattress with the major outlets is more than double in price. 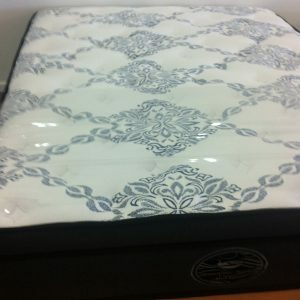 Medium-firm mattress support with soft quilting feel. ONE OF THE BEST. 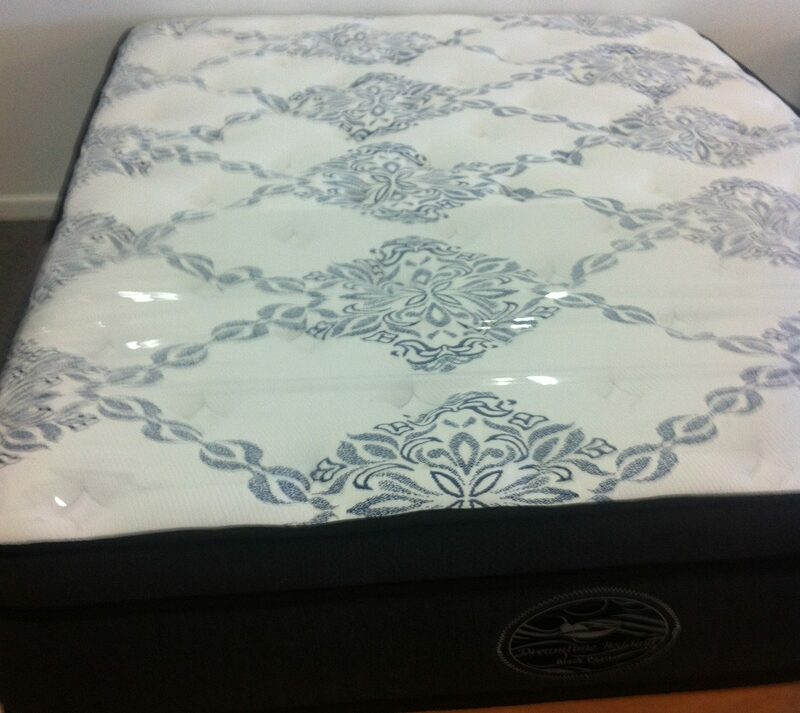 Styled to create an ultra comfortable mattress. 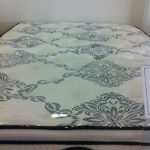 This Black Pearl memory foam mattress combines Pocket Spring with 12cm combination of memory foam and padding giving the discerning buyer the best quality mattress. 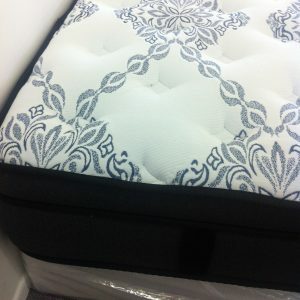 Comforts include the additional 5 zone pocket spring areas to support the various body pressure points whilst sleeping. 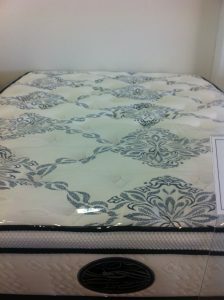 Priced at almost 1/2 to 2/3 below similar styled mattresses with the majors. 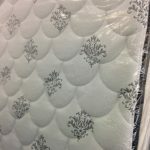 This mattress comes with a 7 year warranty.